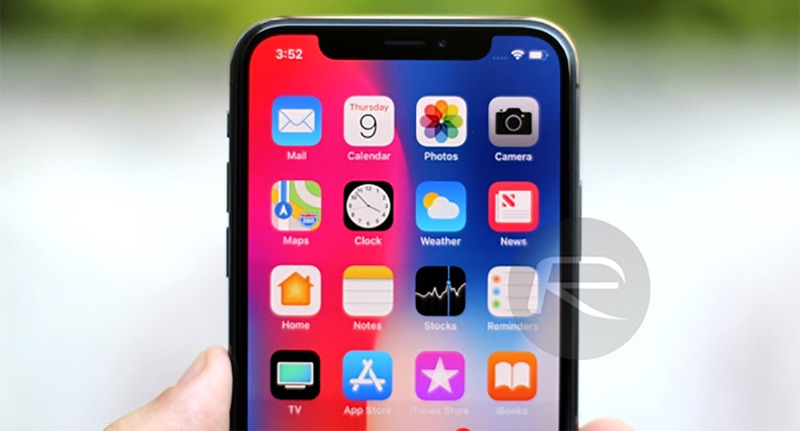 When Apple goes through its annual iPhone releases later this year we expect to see three new devices debut, one of which is said to be a larger version of the current iPhone X at 6.5-inches, complete with the telltale Face ID feature and lack of Touch ID. 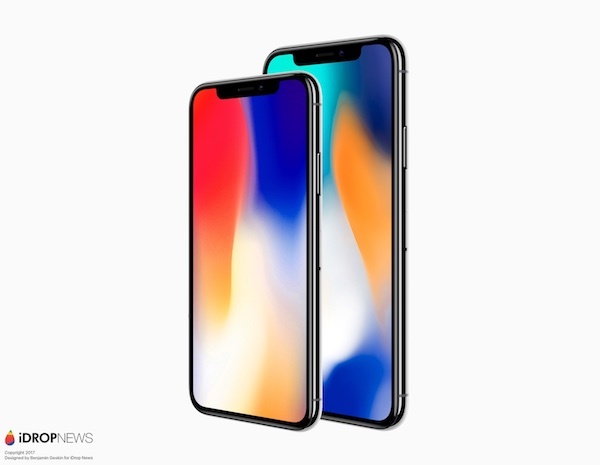 There is also expected to be a refreshed 5.8-inch iPhone X, as you might expect, as well as a new 6.1-inch iPhone carrying an LCD screen rather than the OLED used in the rest of the newly refreshed lineup. Now, RBC Capital analyst Amit Daryanani has had a go working out what this new lineup will cost. There have been plenty of rumors coming out of various sources over the past few weeks and months as to what the 2018 iPhone lineup will look like, but while features and screen sizes have tended to be things that the majority of people have been able to agree upon, when it comes to pricing there has been a deafening silence other than a suggestion that cheaper manufacturing costs could see the iPhone X drop in price. Now, RBC’s Amit Daryanani says that he believes Apple’s 2018 iPhone lineup will begin with a cost of “$700+” for the 6.1-inch LCD display model, while the 5.8-inch OLED iPhone X replacement could start at $899. That leaves the iPhone X Plus, which Daryanani predicts will start at $999, the iPhone X’s current price. All in all, these prices seem fairly believable. If the iPhone X can be made more cheaply, as has already been rumored, then a $100 drop in price makes sense. It also leaves room at the high-end for the larger iPhone X device, while the LCD model would sit below both “X” devices, taking the place of the current iPhone 8 Plus in the lineup. With there still being a number of months to go before Apple will take the wraps off of any of these new devices, there is plenty of time for rumors and counter-rumors to materialize. For now, these prices sound about right to us, but we’re still a long way away from knowing for sure. might as well wait 1 more year for them to ditch the notch. Not much of an issue, but it sure would be a whole lot better without one. The notch is ugly and annoying, I’m too OCD about it. after use for 1 month, already use to it, it look normal for me now. Vivo and Huawei also come out with this kind of design for their new launch.